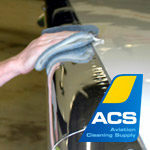 We produce the right chemicals for your aviation investment. 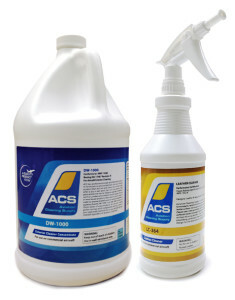 ACS is committed to making high quality, safe and cost-effective chemicals for the global aerospace and industrial markets. Our experience, technology and perseverance enable us to bring value to each of our customers through our diverse product line. 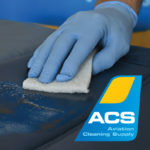 From aircraft seat upholstery to interiors and exteriors, we have the right solutions to keep your aircraft at its best in all weather and conditions. 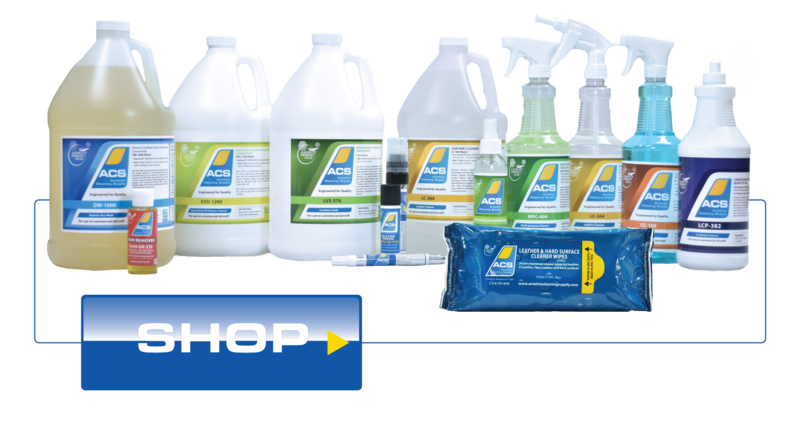 We are dedicated to creating and distributing competitive products with the greatest cleaning power and lowest environmental impacts. 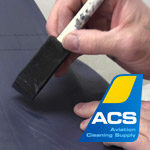 Aviation Cleaning Supply’s LC-364 leather cleaner is designed to work safely with natural leather, e-leather, ultra leather and other synthetics. 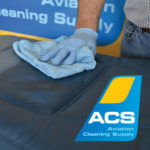 Aviation Cleaning Supply’s DW-1000 was developed with field wash experts to be an environmentally friendly product that not only leaves the aircraft clean after a dry or wet wash, but also leaves a high gloss protective barrier. We keep safety and environmental stewardship in the forefront of our priorities. 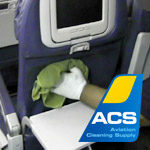 Our high-quality aviation products are thoroughly tested and aviation compliant.